I feel like Dallas gets a bad rap from other (lesser ;) ) cities, its fashion and beauty style being one of the pinpoints and unjustly so, at that! Dallas is home to iconic stores like Neiman Marcus and Highland Park Village, as well as modern day icons such as Amber Venz Box and Courtney Kerr. As of March 14th, 2015, Dallas acquired new bragging rights! 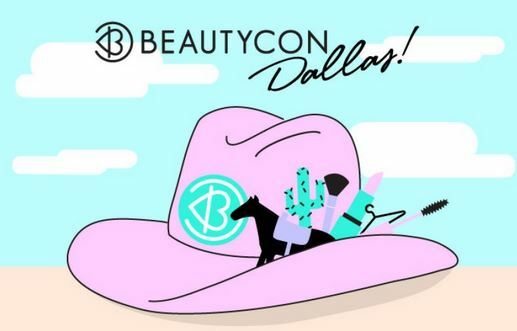 Last weekend, Dallas hosted its first BeautyCon event, which just so happened to be the first stop of the brand’s 2015 world tour! 3/14/15 was more than just “Pi Day” to the over 5,000 attendees, as it was packed full of interactive presentations, watch performances, and of course, top beauty icons! 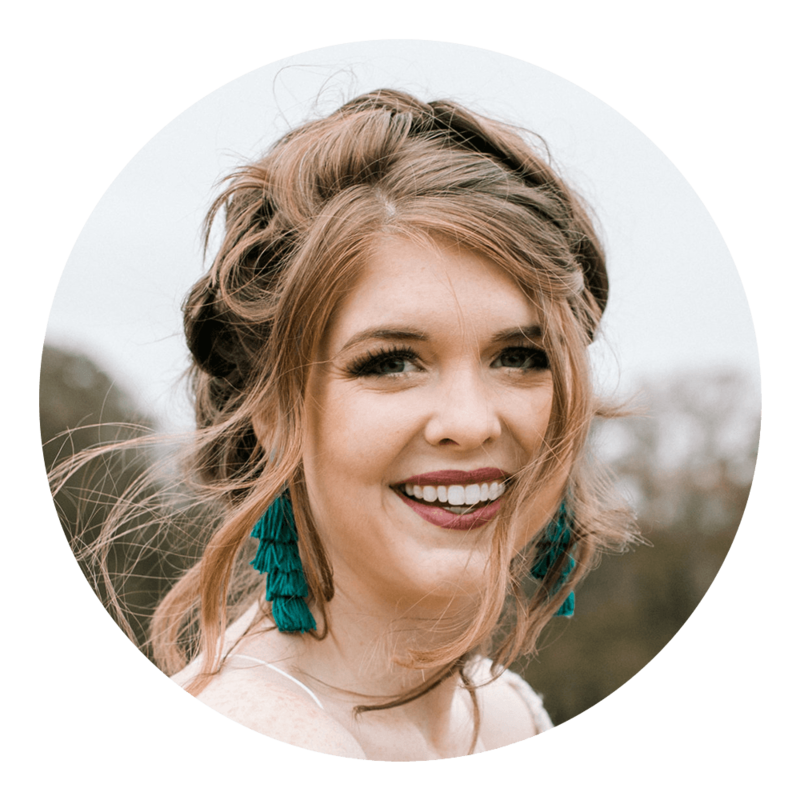 It’s only a daylong event, but for Generation C (Generation Connected) or the Youtube generation, it is more than enough to get their social media savvy senses going! With stations like Build your Own Birchbox (Thank you QVC) and appearances from Cara Santana, Kandee Johnson and Brooklyn and Bailey, it’s a surprise all of our feeds didn't explode from the madness. 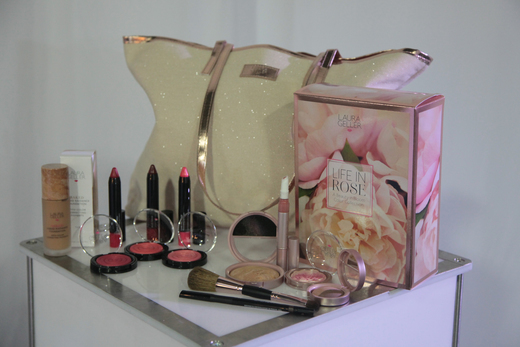 Beauty Con does more than just pioneer and pave the way for the world’s top digital fashion and beauty influencers and their fans; it also gives back. A portion of every BeautyCon ticket sold in 2015 will go to the “I Am That Girl” Charity- a movement to inspire girls to love, express, and be who they are. Living in such a digital age where everything looks perfect, I commend BeautyCon for recognizing that building girls up is so important in today’s society. Are you sad that you missed this event? Don’t be! See if you can make one of their next stops by clicking here. Also, you join the BFF Fan Club, which sends you curated gift packs quarterly- it’s like BeautyCon year-round! Sign up here. 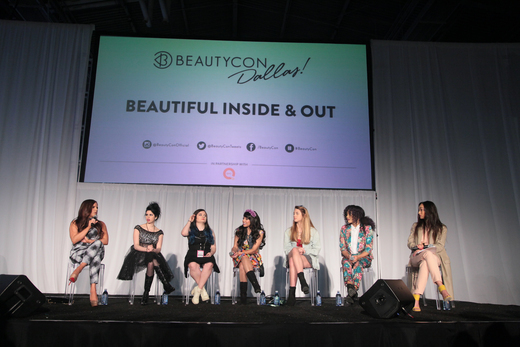 Learn more about BeautyCon here and keep up with them here.